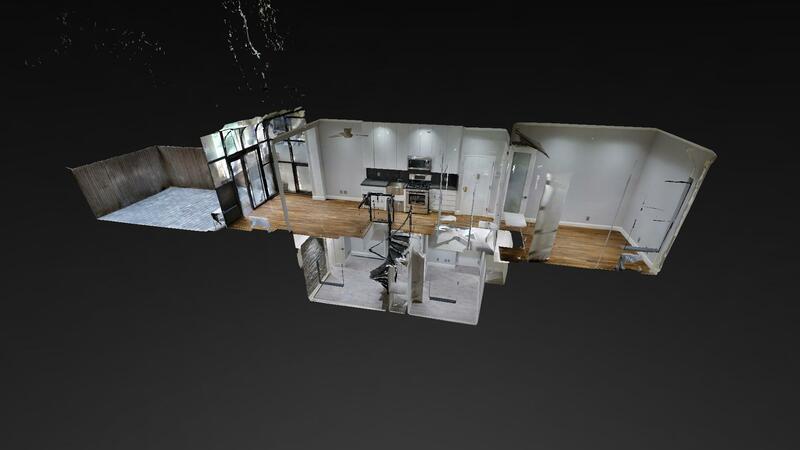 Using the latest in mapping technology and videography, we can create spatially accurate, navigable and three dimensional models of a space more realistically than any pictures of a listing could ever hope to represent. 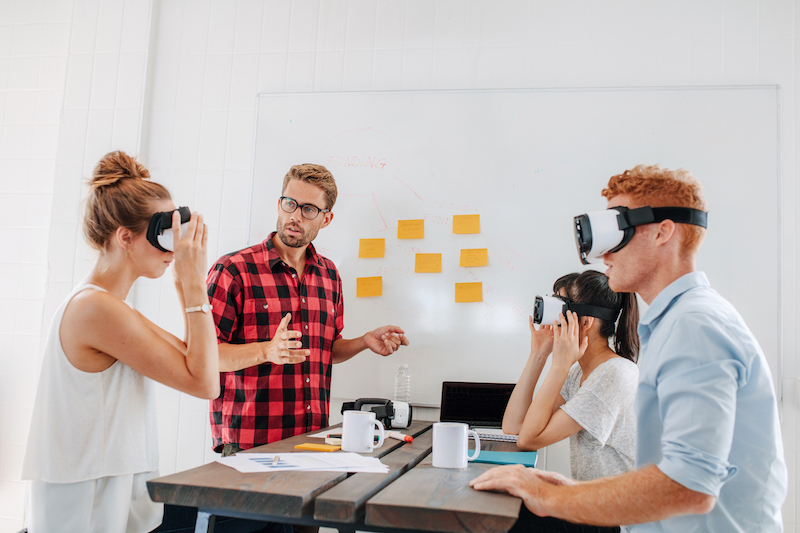 Virtual reality, or VR, is the most immersive way to experience real-world places, whether you’re on a traditional browser or using a VR headset. In VR, representations of a space are that much more immersive and engaging, because viewers get a believable sense of presence–the cognitive sense of physically being in a place. In everyday life, we experience things spatially. Our brains are constantly calculating depths, distances, sizes, and volumes to understand the world around us. Where pictures and videos of an apartment can quite literally fall flat–or even outright deceive us–VR provides entirely realistic and representative data. Thanks to 3D mapping technology, it is now possible to find your potential next home remotely–wasting no time on places you otherwise might not realize to be a poor fit. We create a digital replica of the physical space of our listings, giving you the ability to experience a showing virtually, without having to imagine what the home looks like in reality. Our technology allows you to tour as many listings as you like from our office or even the comfort of your own home–meaning you only have to physically tour the homes you can already envision yourself living in with a degree of certainty. We are happy to provide our clients with access to VR both at home or using our VR headsets, with which they can physically walk through any tour we have available without needing to leave our office. VR is the next step in luxury real estate service. You get to choose what you’re looking for, and we will find it, digitize it and bring it to you. No more walking into a space that is too small, not what you expected it to be, or where the actual home looks nothing like its online listing. With us, what you see is what you get. Please contact us anytime to schedule a virtual showing. We are dedicated to making apartment-hunting and home investments as painless and carefree as possible for our clients.